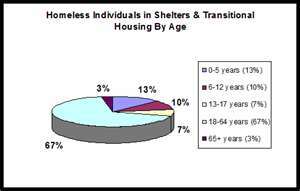 "Sober-Houses", Shelters, And Transitional Living Centers: How They Impact Our Homeless. 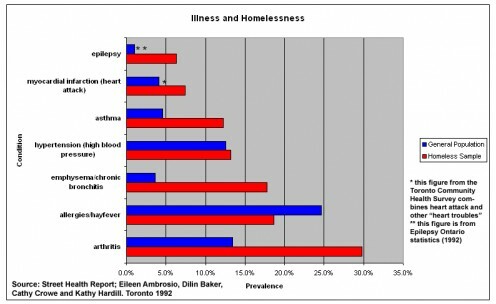 The Economy And The Homeless: Who "They" Are. 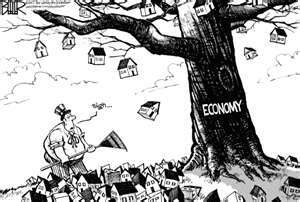 All across America, an anemic economy has strangled much of the housing market with it's grip upon the employed. 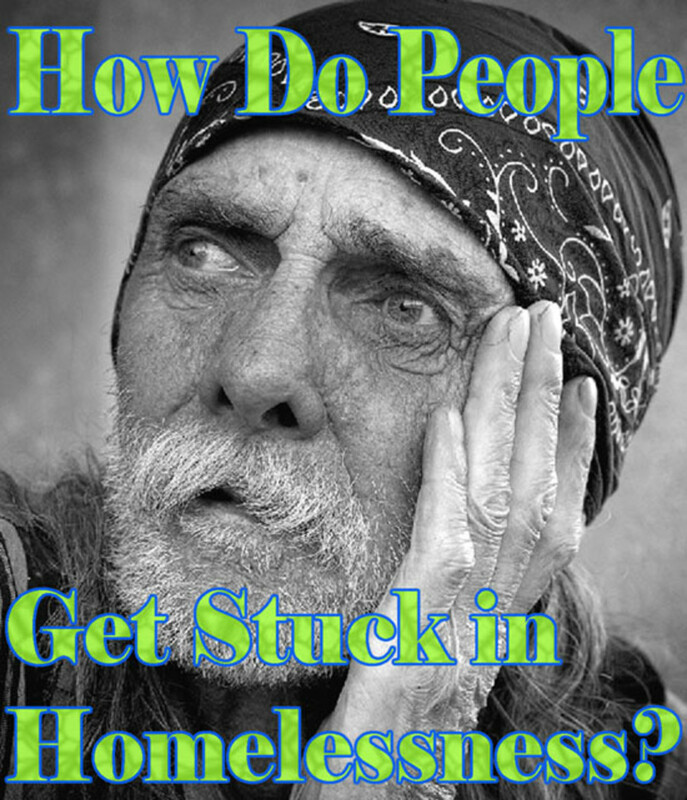 Everywhere, the numbers of homeless are steadily growing, with no forseeable end in sight. As a result, entire movements have sprung-up around this fact, leading many to the streets in potentially, turbulent, protest; and with so many Americans facing potential homelessness or job loss, it is no wonder that there is such a phenomenal drain upon available resources. But what about those whose poverty far exceeds the norm? There are thousands of men, women, and even children, who must contend with many other challenges that most will hopefully never have to face. 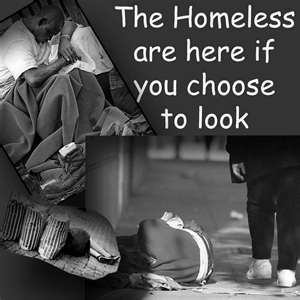 Often they are mentally-ill, addicted, or recently released from a prison or detention center, and are thus forced to live on the streets and in shelters. This notion is changing however, since the economy's grip has also forced the closing of many such facilities, thereby driving many into the streets alone and fearful. 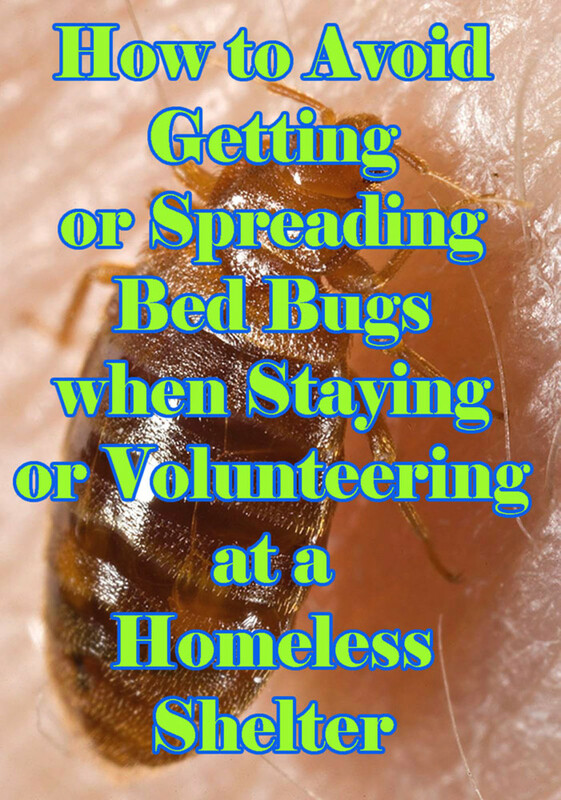 Others have already succumbed to the gross effects of street-life, or have opted for a more "viable" solution: sober-houses, shelters, and interim living centers. 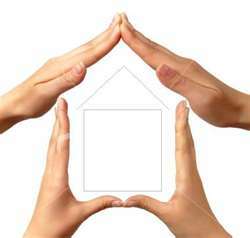 Half-Way Houses And Living Centers: Safe-Havens Or Hell-Holes? Half-way houses and sober-houses, as well as other transitional living facilities, have existed for decades in many urban settings. Often privately owned and operated, such facilities seldom measure-up to acceptable living standards, and are often prone to over-crowding. Many of these facilities answer to noone, set their own rules, and offer their residents little more than a pillow and a toilet (that may or may not work). Owners of such facilities tend to incorporate their own rules, impose fines and/or other punitive sanctions, do not sign leases, and seldom offer receipts. Depending upon the particular house and it's designated niche in the market, owners, and even managers, can evict someone for even the slightest infraction of the rules. For example, if I were living in a "sober house", and returned to the facility under the influence of any substance, I could potentially be evicted on the spot regardless of how long I lived in that facility--and especially without a lease or rent-receipt to fall back on! How do I know this? Well, I had assisted in managing a proverbial "Christian sobriety house" for men returning home from prison, or who were simply homeless. The pastor of the small church that owned the house, would often recruit men from prison during individual "prayer meetings" he would hold with them. A trusted "pillar of the community", this same Christian disciple would often be the first person to cast a stone at the guy who slipped and fell, rebuking them with threats, profanity, and of course immediate eviction. During my own tour in this "hell-hole", it was not uncommon to see this same pastor looting the evicted man's possessions; especially if the poor guy owed him money. 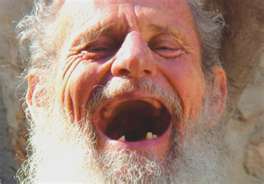 Once, at another house, I watched in dumb shock as a land-lord plucked the eye-glasses right off of a man's nose for owing him ten bucks; while simultaneously threatening him with eviction, and a call to his probation officer for then being suddenly homeless. Sound far-fetched? I assure you that it is not. All one must do is perform a little research in order to see the squallor that many people are forced to endure. The house in question was actually set-up to house five men comfortably; however, this unkindly old bible-thumper often had as many as seventeen men living under one roof, and with only one serviceable half-bath and kitchen. He still maintains his operation today, raking in $120.00 per week for every poor soul he can bait through the door--as well as the required weekly tithing of ten percent of one's gross earnings! This scam is so good, I'm surprised the government didn't try to either patent it or outlaw it! After all, this is "right up their alley"! "Signs, signs, everywhere, signs...of the times." A Good Idea Gone Bad? "Greed Versus Need". Initially, the concept of low-cost, private-sector, housing for transient types was a novel idea; that is, until greed reared it's ugly head, and devoured whatever altruistic intentions most land-lords originally had (if any). In my home-town alone, there are now over a dozen distinctly different, yet ironically similar, houses, offering a vast array of "treatment" options for whatever ailment the afflicted might happen to show-up with. Generally, many of the mental-health houses are overseen by the state to some degree (MHMR), due to the fact that such clientele often require more care and attention, though this is not always the case. More often than not, such people cannot be so easily evicted, which is why there are so few houses willing to accept such clients; preferring instead, the harried addict, or jailed con who is willing to do just about anything (including selling his soul) for a chance at freedom. Punitive Sanctions: "You've Got To Pay To Stay"! Earlier on, we had briefly touched upon the aspect of punishment in such facilities, and what that might entail. More simply put, we are now going to take a more thorough look at exactly what goes on in these places when someone cannot, or will not, meet the criteria for continued residency. Enter, the "work details", or household chores. Unless you have a job, you are almost certainly required to participate in some form of indentured servitude; meaning, if you aren't working, you will be either cleaning the facility, or doing yard-work and laundry for the entire house---and without compensation! Decide you've had enough, and that "grunt" work isn't for you? Well, here are your options: leave or face eviction! There are no other avenues of recourse; and if you do happen to land a job, you must turn your pay-check over to the house, endorsed and uncashed. 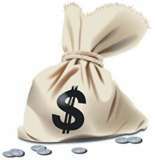 The managers (also recovering and/or homeless) will usually give you an allowance of roughly twenty bucks per week, and then "place the remainder in an account for you", that is, AFTER they have taken out your rent, fines, or any other fee they might tack on. Let me further state that noone I know has ever received money from such an account; and while there may well be a few legitimate homes out there, though most are simply glossed-over slums ran by greedy, despots, who display little interest in anything but their own self-worth! Which one would you give? 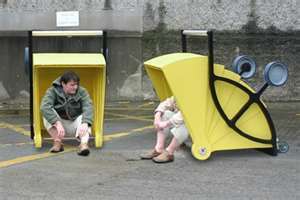 Homeless Shelters To Become "Homeless" Themselves? 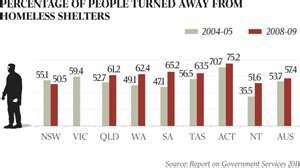 So what other options are there for those trying to rebuild their lives? 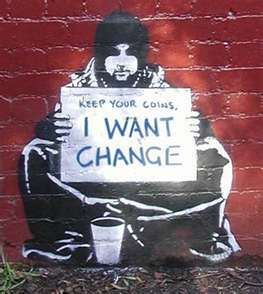 Well, there are always missions and other shelters, however, their numbers are dwindling with the economy. With contributions down, and bills mounting, even the non-profit facilities are having a tough time keeping their doors open. 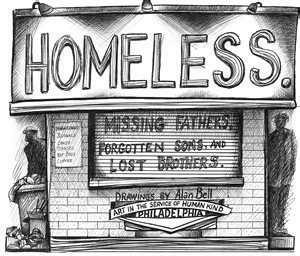 In my hometown (Philadelphia, Pa.), there were initially five shelters: three for men, and two for women and children on the north-side of the city. 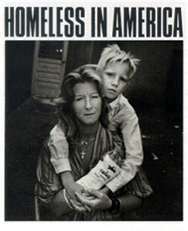 Today, only two mens' shelters remain, as the others have long since closed-up shop, and turned their clients into the streets; and with food donations declining, it is not uncommon to see people foraging for food in dumpsters and garbage cans, or simply running full-bore out of a grocery store with a ham or chicken tucked under one arm like a football (I have seen this repeatedly). 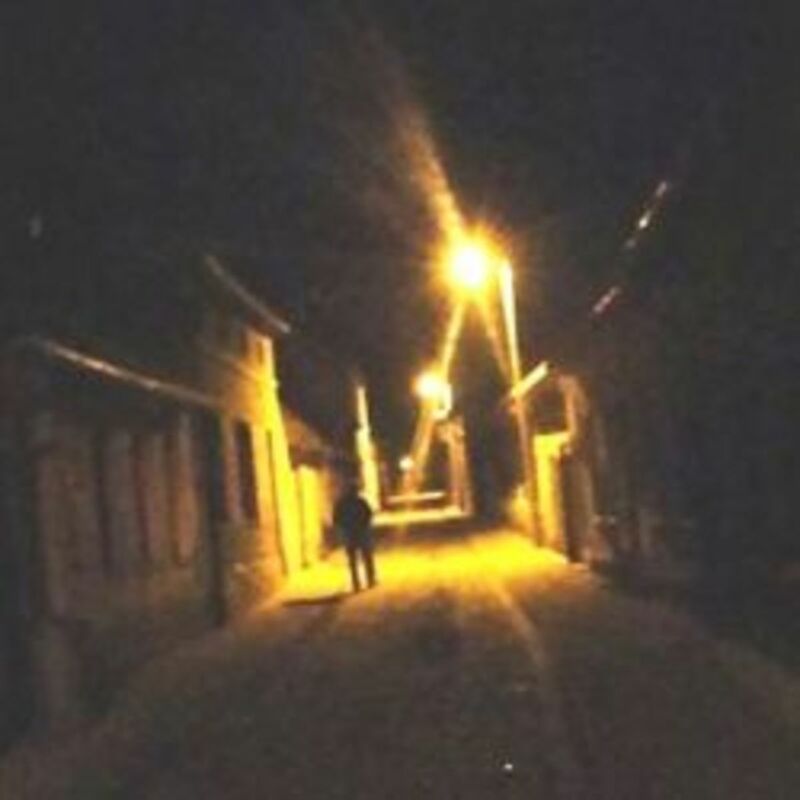 Security usually doesn't even attempt to stop these people, as most know they are simply starving, and thus potentially dangerous; and when the food-stamps run-out (usually during the last week of the month), crime quickly moves in. So what are these people supposed to do? With nowhere to go, and little to eat, these people have little to lose. 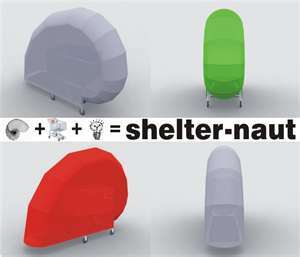 Yet there are options in the works; including new ideas for portable, affordable, housing, that can be easily transported by a person to a safer, cleaner, environment. Let's take a look at some of these designs. A temporary fix for an age old problem? No More "Abandominiums" Or "Carpartments"? 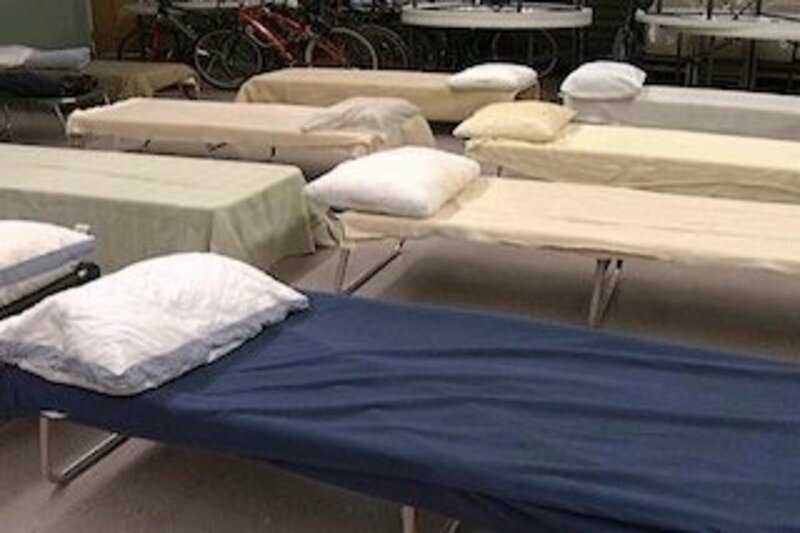 With many homeless shelters becoming homeless themselves, there are few options available to those in search of shelter. 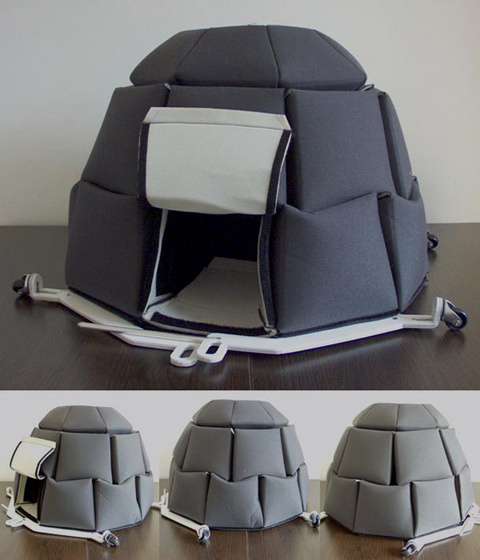 One of these concepts, first utilized in the Orient, is a tent-like structure that can easily be set-up and torn down for quick transportation. While such homes are slowly taking root in America, many American metropolis's simply refuse to absorb their costs, or are concerned over problems associated with space. While some cities have utilized parks or have torn down unused buildings to create room, others simply won't go that far. So, how far is "too far", or for that matter, not far enough? Ultimately, we will have to leave that decision in the hands of our law-makers; the question now being: "Where will we put them next"? In the hands of our fellow man, or back in their own deep pockets? 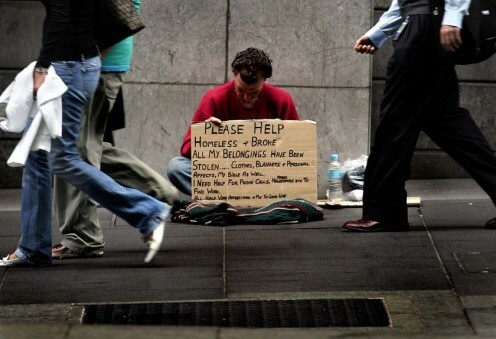 Perhaps, instead of building so many new prisons, strip-malls, and coffee-houses, officials might try opening-up a few more shelters to help some of the very people that they stand to "serve and protect". 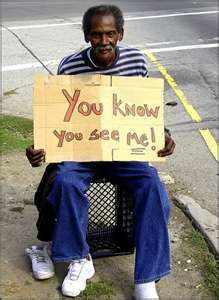 After all, many of the homeless are disabled vets, who were once called to serve and protect us all! A little sacrifice often goes a very, long, way; especially for those without hope...or a home.